In recent years, US and Canadian halibut scientists have included ecosystem impacts in their assessments of the Pacific halibut stock. At the forefront – fish are behaving differently due to warming oceans. 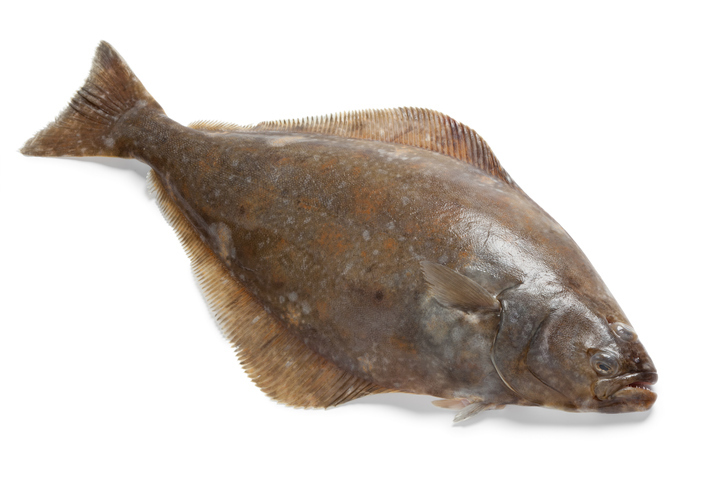 At meetings this week of the International Pacific Halibut Commission, lead scientist Ian Stewart referenced the massive warm blob from 2014 through 2017 and said remains of it appear to be hanging around.